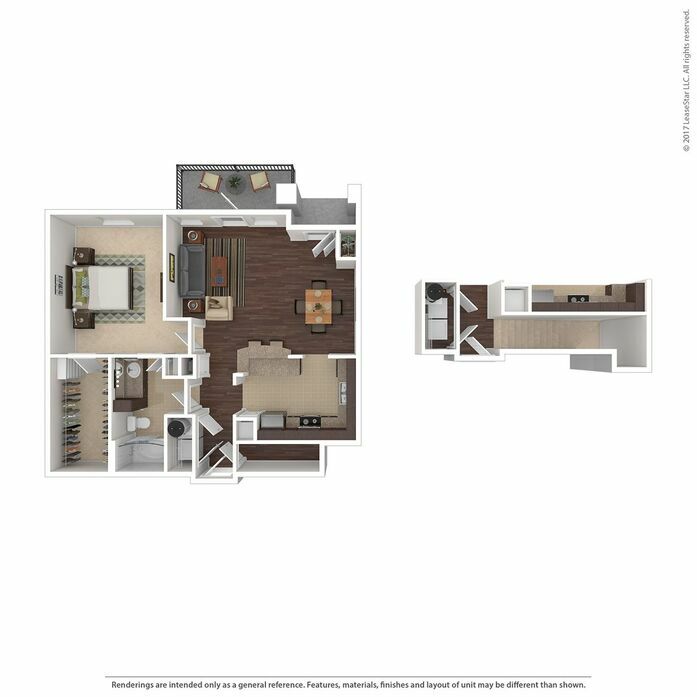 This unit features a private balcony and spacious walk-in closet. W/D connections are included, with appliances available for rent. 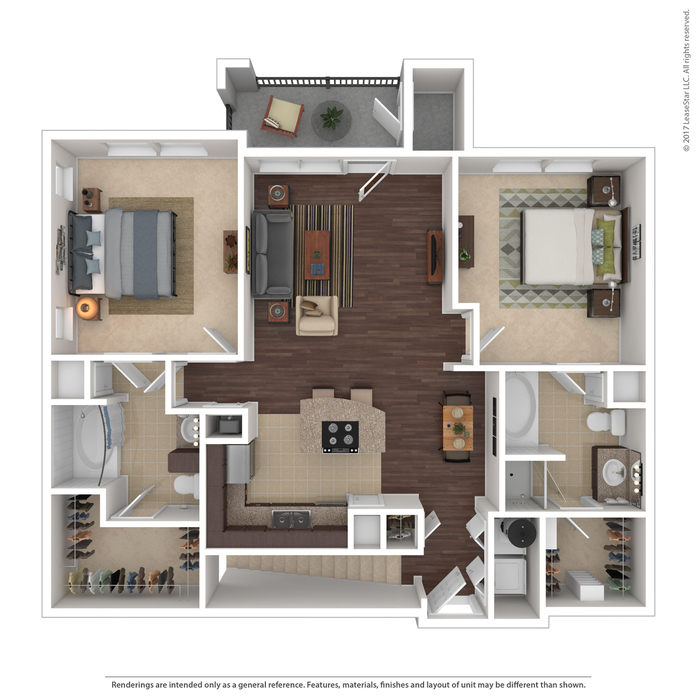 This unit features a spacious balcony with attached, private storage, and a walk-in closet with built-in shelving. W/D connections are included, with appliances available for rent. 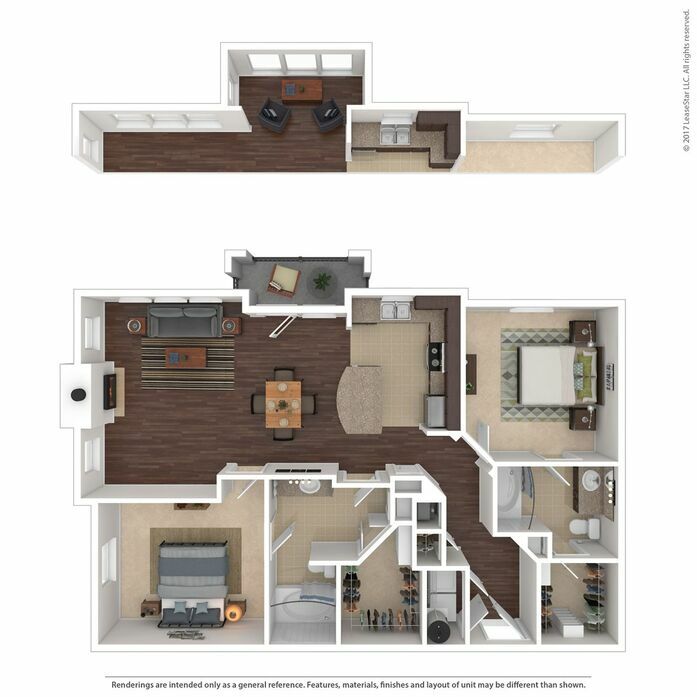 This unit features a private balcony and spacious walk-in closet. W/D connections are included, with appliances for rent. 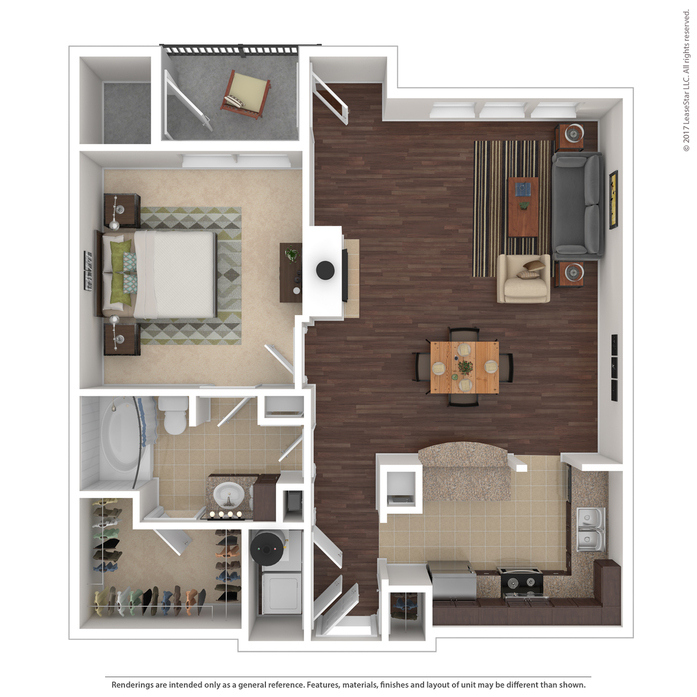 This unit features a spacious balcony with attached, private storage, and a fireplace in the living room. W/D connections are included, with appliances available for rent. 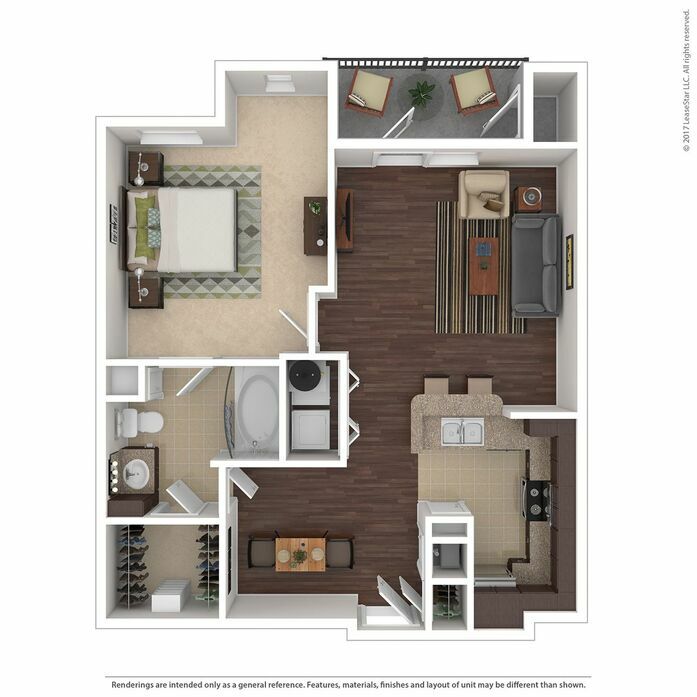 This unit features a spacious balcony and fireplace in the living room. W/D connections are included, with appliances available for rent. 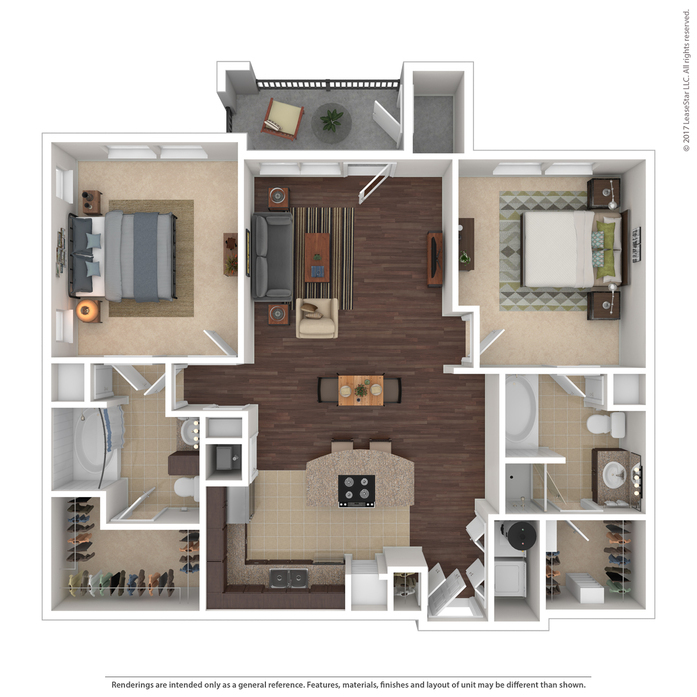 This unit features a spacious balcony with attached, private storage, and a walk-in closet. The floor plan also includes an attached private garage. W/D connections are included, with appliances available for rent. This unit features a patio, porch, and additional storage space. The floor plan also includes an attached private garage. W/D connections are included, with appliances available for rent. 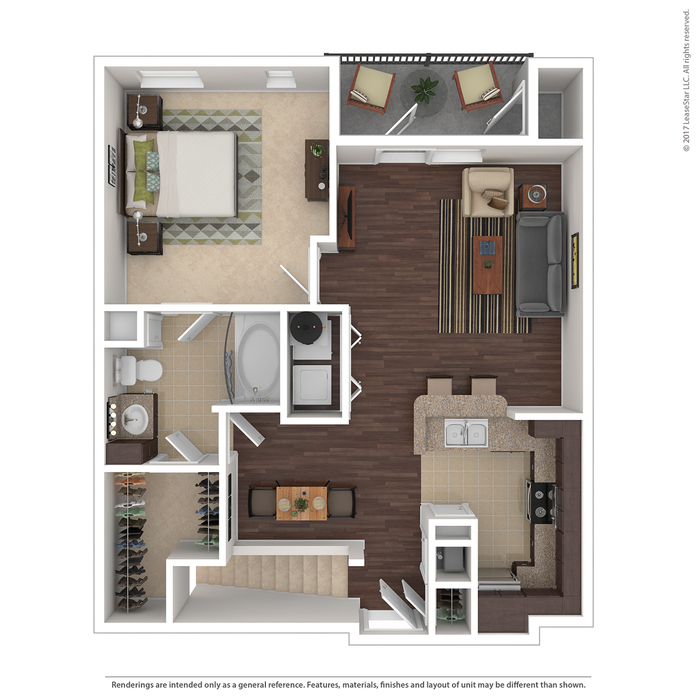 This unit features a spacious balcony with attached, private storage, and a walk-in closet. 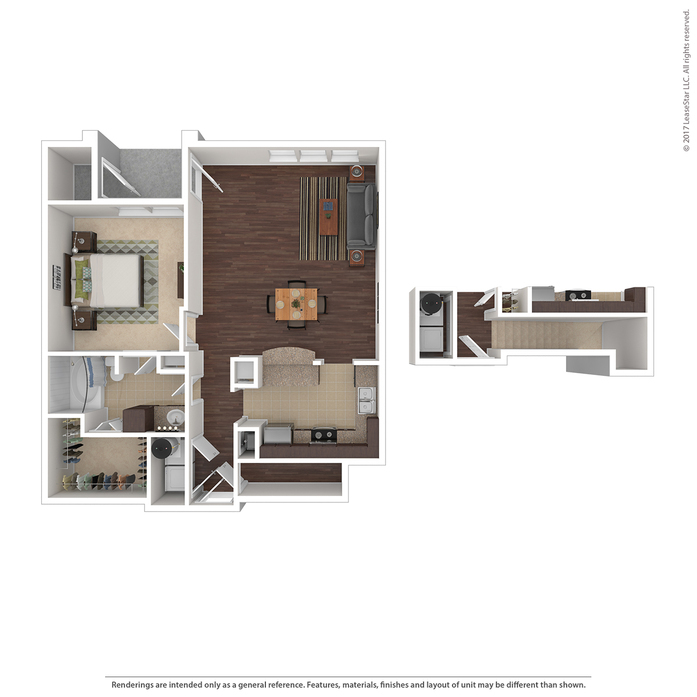 The floor plan also includes a foyer granting direct access to a private garage. W/D connections are included, with appliances available for rent. 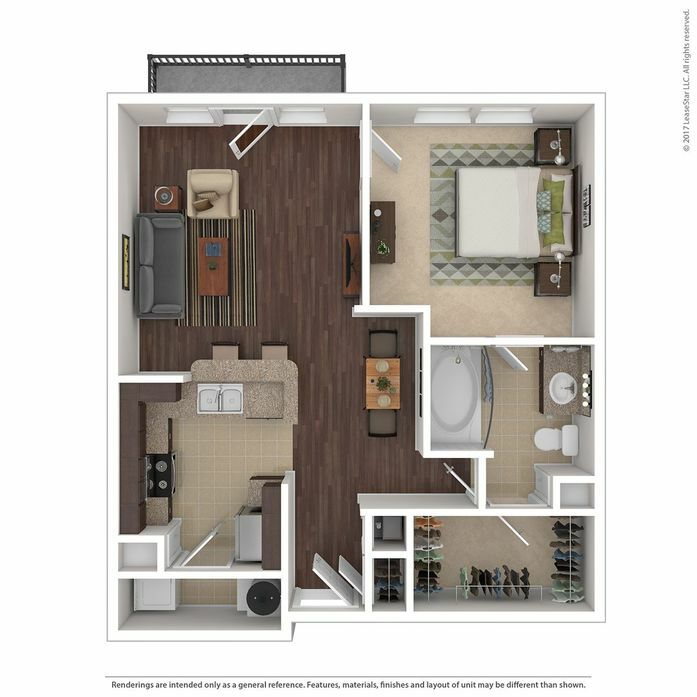 This unit features a spacious balcony with attached, private storage, and walk-in closets with built-in shelving. W/D connections are included, with appliances available for rent. 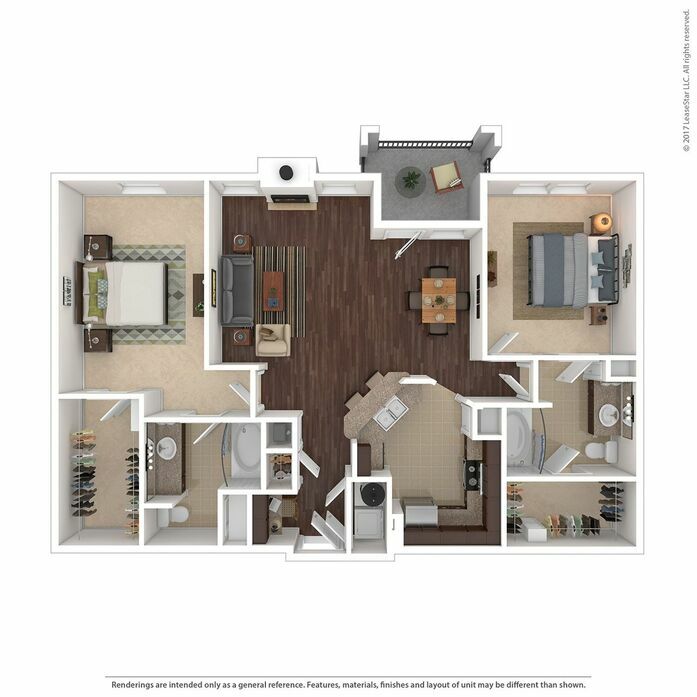 This unit features a spacious balcony, fireplace in the living room, and walk-in closets with built-in shelving. W/D connections are included, with appliances available for rent. 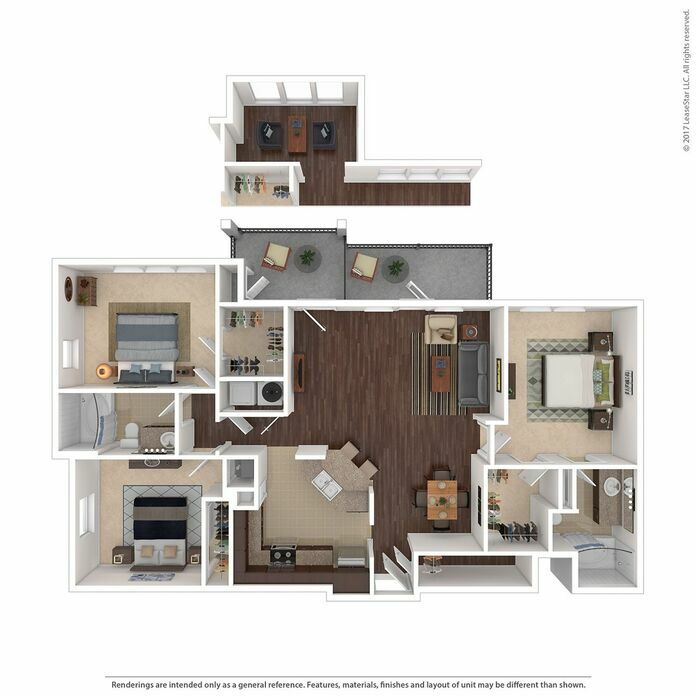 This unit features a spacious balcony, fireplace in the living room, and walk-in closets. W/D connections are included, with appliances available for rent. 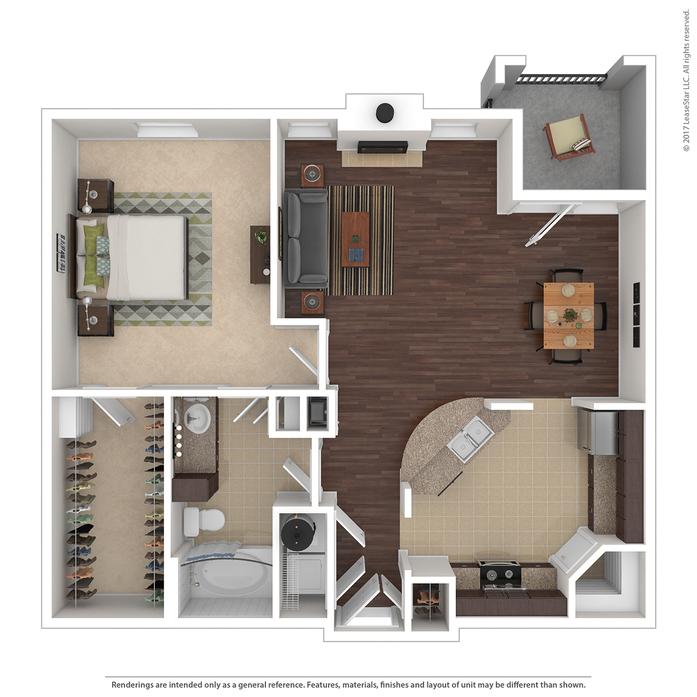 This unit features a spacious balcony with attached, private storage, and walk-in closets with built-in shelving. The floor plan also includes an attached private garage. W/D connections are included, with appliances available for rent. 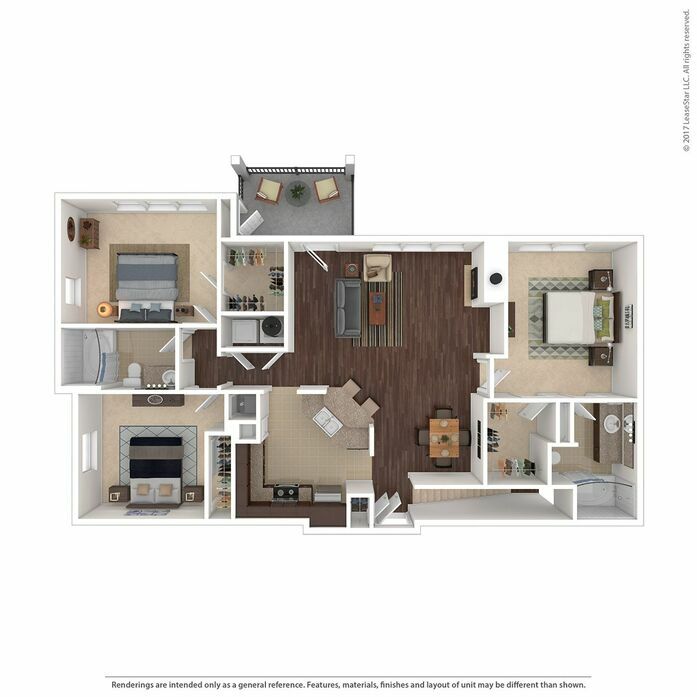 This unit features a spacious balcony, fireplace in the living room, and walk-in closets with built-in shelving. 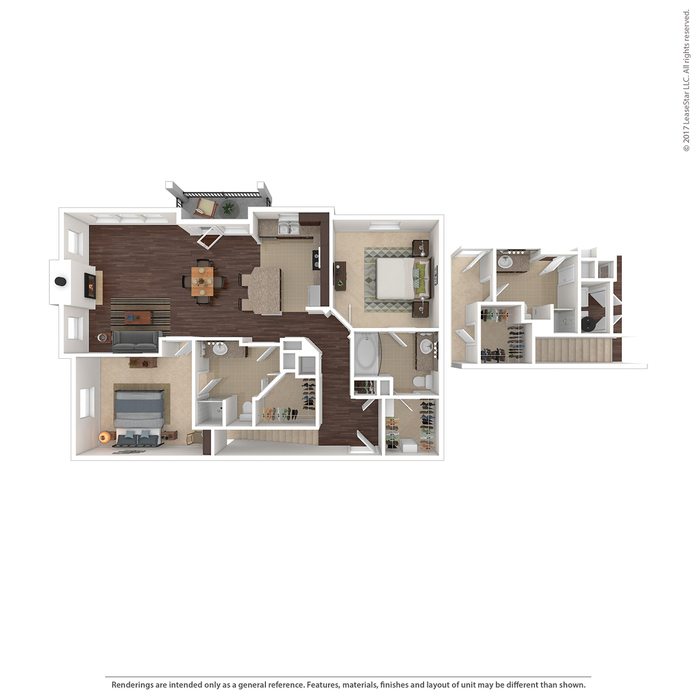 The floor plan also includes a foyer granting direct access to a private garage. W/D connections are included, with appliances available for rent. This 3-story, loft-style unit features a patio, balcony, and powder bathroom. The floor plan also includes an attached private garage. W/D connections are included, with appliances available for rent. This unit features a patio, porch, and additional storage space. W/D connections are included, with appliances available for rent. 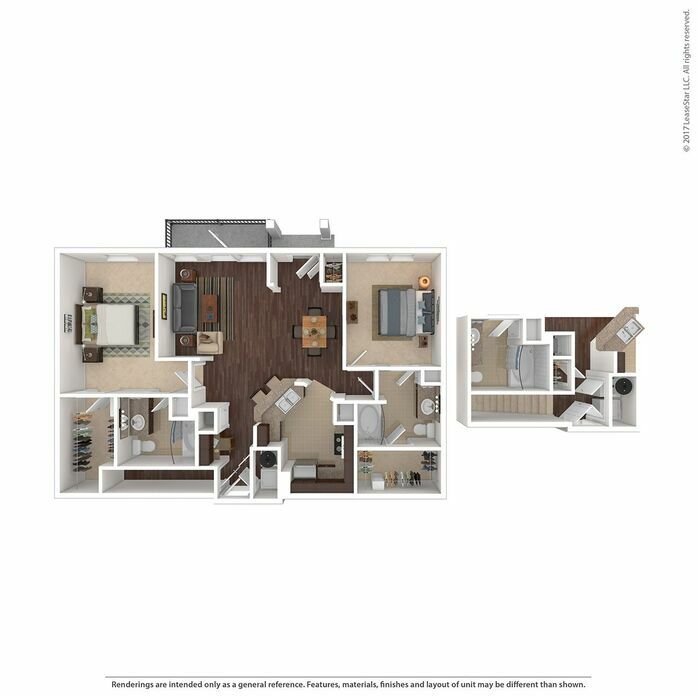 This unit features a spacious balcony with attached, private storage, and a fireplace in the living room. 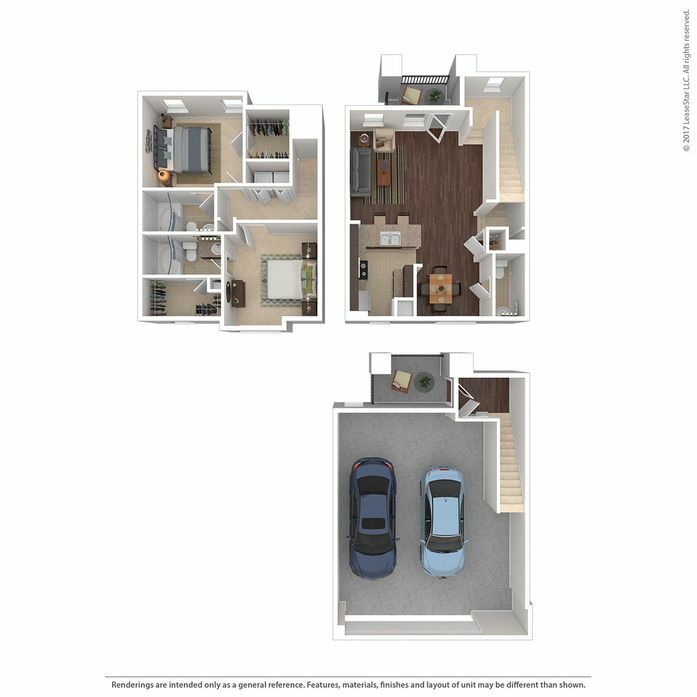 The floor plan also includes an attached private garage. W/D connections are included, with appliances available for rent.